Today, 28 December 2018, the Cairo Institute for Human Rights Studies (CIHRS) launched the website for the journal Rowaq Arabi: a platform for researchers and rights advocates offering in-depth discussions and analyses of human rights policies and developments in the Middle East and North Africa, utilizing approaches drawn from the social sciences, humanities, and law. The respect for human rights principles is analyzed within the contexts of politics, society, economics, culture, and history as they intersect with local, regional and international variables and trends. The website also functions as a space to discuss developments related to international and regional instruments for the protection of human rights. As December marks the 70th anniversary of the United Nations’ Universal Declaration of Human Rights and the 20th anniversary of its Declaration on Human Rights Defenders, Rowaq Arabi, throughout the month, will publish contributions on the human rights movements in volatile political and social contexts. These papers were at the center of discussions during CIHRS’ Third Regional Forum of the Human Rights Movement in the Arab World held in Tunis last month. Some 50 rights defenders and academics participated in the conference, coming from Egypt, Tunisia, Syria, Lebanon, Palestine, Yemen, Libya, Algeria, and Morocco, as well as Germany, Iran, and the United States. Inaugurated in 2014, the forum aims to foster dialogue on critical issues related to democratization and human rights in the Arab region, and the future of the Arab human rights movement and the challenges facing it. Today Rowaq Arabi is publishing two papers: “Support for Human Rights in the Arab World: A Shifting and Inconsistent Picture” by Michele Dunne, Director of the Middle East Program at the Carnegie Endowment for International Peace, and “Double Standards: The Stances of Arab Human Rights Organizations on the Humanitarian Catastrophe in Syria” by Radwan Ziadeh, the director of the Damascus Center for Human Rights Studies. Dunne analyzes local, regional, and international variables that have led to the international community’s disengagement from human rights issues since the Arab Spring. Ziadeh analyzes the tendency of regional human rights organizations to turn a blind eye towards the human rights crimes of the Assad regime -although the majority of civilian deaths in Syria are attributable to these crimes- while focusing on the violations of the opposition. In its second week, Rowaq Arabi will turn to engagement between the human rights movement and other political and social actors, such as Islamists and new social movements. Islamist thinker Salah Eddine El Jorshi’s article “The Rights Movement and the Islamists: An Ongoing Crisis of Trust” will be featured alongside “New Social Movements in Arab North Africa: Protest Actions but no Political Project” by Massaoud Romdhani, the chairperson of the Tunisian Forum on Economic and Social Rights. These will be followed by contributions from other researchers and academics; including “Defending Human Rights in Egypt in a Time of Crisis” by Moataz El-Fegeiry, a researcher and rights activist, and “The Human Rights Movement in Syria, Between Challenge and Hope” by Salam Kawakibi, researcher and director of the Arab Center for Research and Policy Studies in Paris. 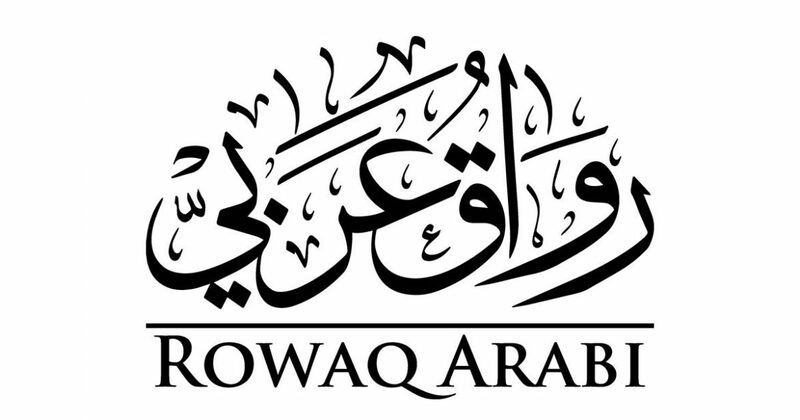 CIHRS began publishing Rowaq Arabi in 1996; releasing 70 issues as of 2017. Egyptian researcher and thinker Dr. Mohamed al-Sayed Said founded the journal and formulated its philosophy – serving as its editor until his death in 2009; Said was also a co-founder of CIHRS. Now as an online forum, the journal is poised to reach a broader audience interested in the vital human rights issues of our modern times. Rowaq Arabi will re-release previous issues, which constitute a rich legacy documenting significant intellectual and political discussions and debates on human rights in Arab countries. These writings feature prominent researchers, writers, and rights activists, some of whom are no longer with us but whose legacy lives on in their collective contribution to furthering the struggle for human rights and dignity. for researchers and rights advocates offering in-depth discussions and analyses of human rights policies and developments in the Middle East and North Africa, utilizing approaches drawn from the social sciences, humanities, and law.